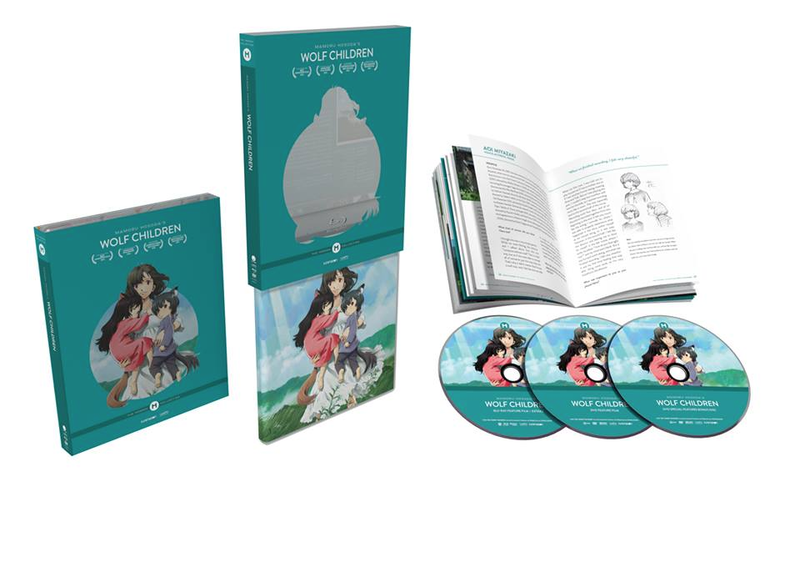 Mamoru Hosoda’s acclaimed movie Wolf Children is getting a collector’s edition in the same style as his other films The Girl Who Leapt Through Time and Summer Wars. It will come with an artbook and will release on March 14th, 2017. You can grab it on Amazon (link).